Morgan had been thinking about hiring an interior designer for months. Yet there was one problem…Money. “I’ve been having a hard time justifying the cost. It’s hard for me to spend money on beautifying my home. It seems like a vain expense when my family has other needs like groceries, soccer tournament fees, school books and eventually college tuition. Plus I am getting divorced. I should probably be saving every penny I have,” Morgan said. Morgan also told me that her home didn’t feel like a home anymore. But, Morgan’s issue with her home wasn’t just her lack of connection to it or the outdated design. The house was always a mess. As Morgan’s boys got bigger, so did their toys. 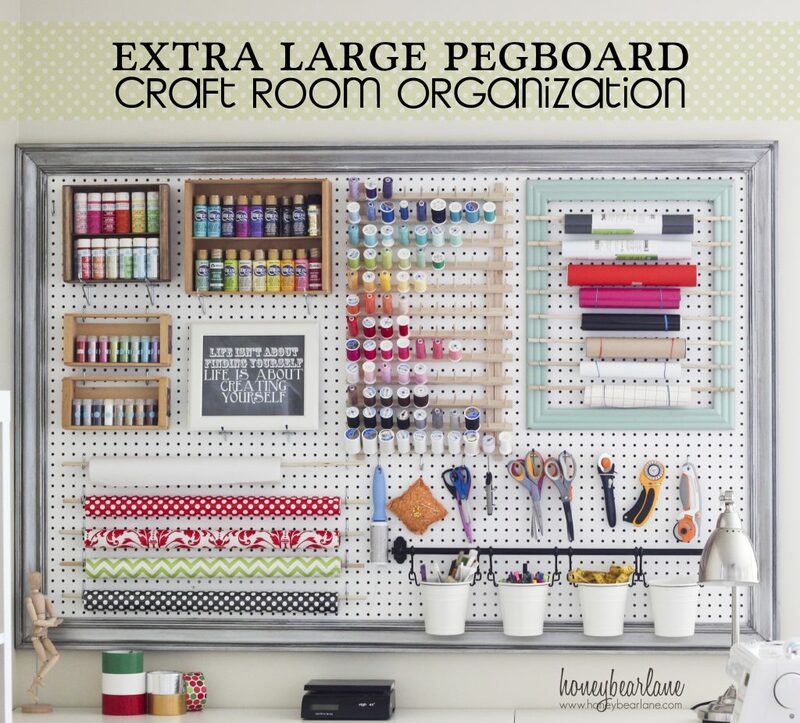 Morgan had thoroughly investigated Pinterest to try to find cute ways to organize their soccer gear, trucks and school supplies, but always ended up feeling frustrated with half-finished projects. Morgan had also recently started a bookkeeping business she ran out of her home. As she moved through the house during the day, she could not avoid the clutter. It was driving her so crazy, that she found herself organizing when she should be working on client work. When her husband moved out and the divorce was officially final, Morgan knew she needed a fresh start, which is why she finally called me. They put off their joy or their needs to sacrifice for the greater good of the family, without knowing they are doing more harm than good. 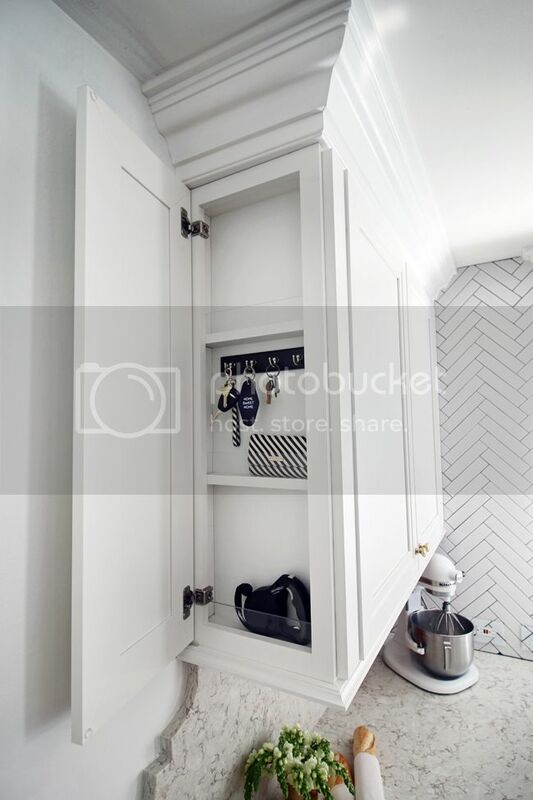 The truth is, having a home you love that is organized and functional can not only improve your relationships with your husband and kids, but it can save you money and your precious limited life-minutes. After our call that day, Morgan hired me for a 2-hour in-person consult. For the 2-hour consult I went over to Morgan’s home. She walked me through every single room. We talked about what was working in each room and what was driving her absolutely nuts. We talked about what items of furniture her ex-husband would be taking in the next few weeks, her kids’ homework habits and about her dream home. But we didn’t just talk about dreams we took action. In just two hours, we picked a new color for her bedroom and living room that she absolutely adored. We also started moving around her furniture. She was amazed that something as simple as moving the couch to another corner of the room, could give it a new life. By the end of the day, Morgan decided to work with me for one more session. During our second session, I came over for three-hours and organized her kids’ play room. I didn’t have to buy any extra storage. I used everything that was already in the house. I picked out two new pieces of furniture for the living room and designed a photo gallery wall using existing art and family photos. I identified the perfect spot in the kitchen and showed her what to order to create a command center. Morgan now has a specific place where mail, kid’s school papers and family schedule lives rather than it piling up on the kitchen counters. In total: Morgan invested less than $1,000 to work with me. At the end of our work together Morgan said her home felt brand new. But that wasn’t the best part. It’s about having a space that gives you peace and ease, so you can focus on what matters most. What is one thing you would love to do to your home, that you haven’t because you think it is a frivolous expense? Share your thoughts and answers in the comments below. P.S. Take a look at some of my projects here. Are you curious about how an interior designer could help you and your family’s specific needs? Want to learn more about working with me? Connect with me here today for a short 15-minute call. Do you ever look around your house and think, “Not again”? It’s too cluttered, and company’s coming over in a few minutes. You can’t find your keys and you’re running late. You lost that important receipt, business card, or bill. The laundry you were sorting on the couch is still there, two days later…and seems to be multiplying. How many people live in this house?! These “not again” moments don’t just happen in your house – trust me! 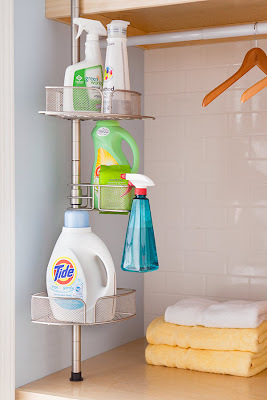 Every household struggles with keeping things organized, clean, and streamlined at home, much less some sort of cohesive design style that feels like “you”. Because, of course, a home isn’t just a beautiful, bright space to take pictures of for Instagram. A home is a place for life; it’s a place where real people (and their pets) live, rest, eat, and have fun. As an interior designer, home organizer, and mom of twin boys, I am passionate about helping busy families reclaim space and style in their homes. I know first-hand the stress that comes from a home that isn’t optimized for family life – and the joy that comes from improving your home’s design and falling in love with your home all over again in the process. That’s why in this post I’m going to share with you some of my favorite decorating hacks. 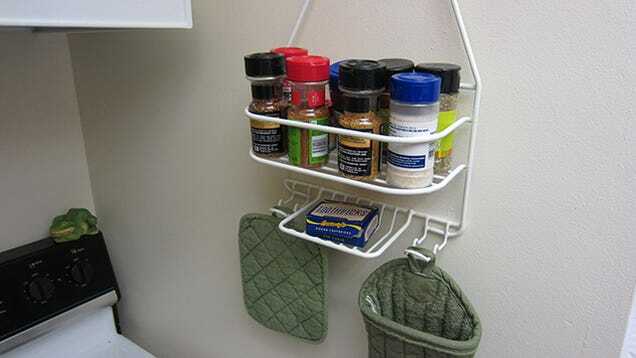 These are “hacks” because they’re easy, simple, and cheap; but they’ll go a long way toward making your home life easier and happier. I’m not saying you’ll never lose your wallet again. But…wouldn’t it be nice to only tear apart the couch cushions every couple of weeks instead?! I would be remiss if I didn’t mention this one first. Sometimes, the best way to make your home life easier is simply to decrease the number of items you have to pick up and organize every day. It’s not very crafty or Pinterest-worthy, but it works! And just think of the satisfying before-and-after photos you’ll end up with. Decluttering may mean getting rid of things you rarely use, doing a “toy detox” in the playroom, or spending a few hours going through your pantry and kitchen cupboards. But it will be worth it to be able to spend less time cleaning up and more time simply enjoying your home once you’re done. Read this post to learn my approach toward decluttering. When you’ve lost an important phone number or piece of paper, it can feel like the last straw. “Time to get organized – NOW!” But where do you even start? A household has so many moving parts – schedules, bills, mail coming in and going out, homework, permission slips, and more. I am a big believer in the power of a command center to bring a lot more organization and simplification to family life. Check out my command center Pinterest board for some examples. 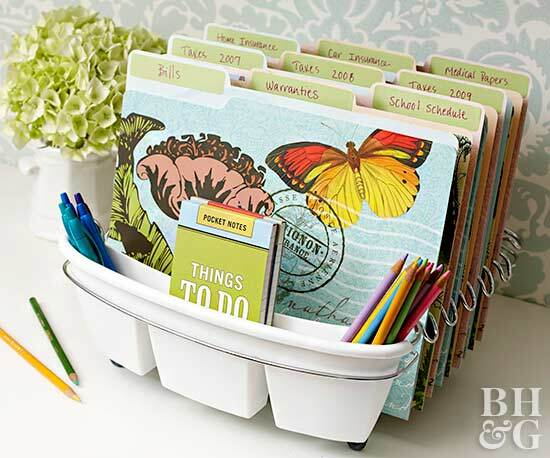 One of my favorite ideas is to use a simple dish rack as a command center, putting file folders in the slats to hold different types of papers and using the silverware holder for any other items you’ll need. This would work for art supplies, tools, and many other types of “clutter” you use regularly but don’t want to leave sitting around all the time. 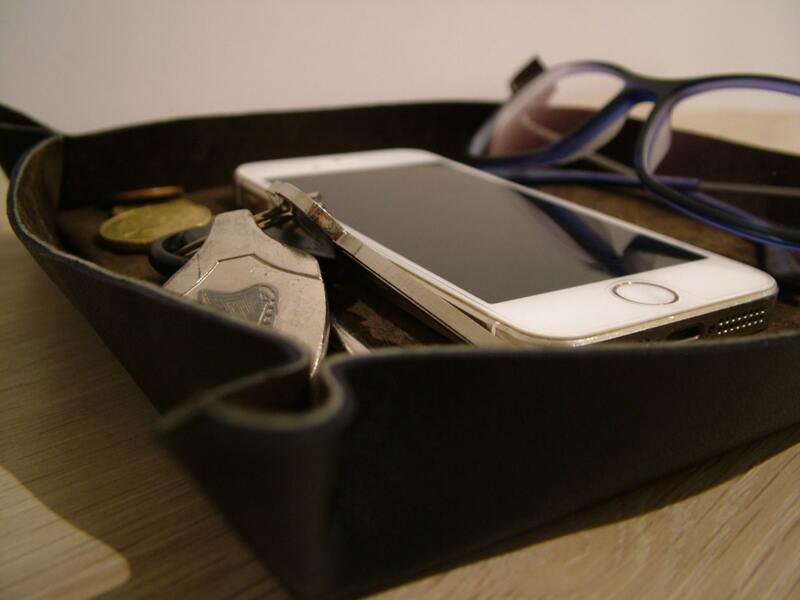 As a bonus, storing them vertically means you won’t take up valuable shelf or drawer space. The IKEA bar cart shows up everywhere for a reason. 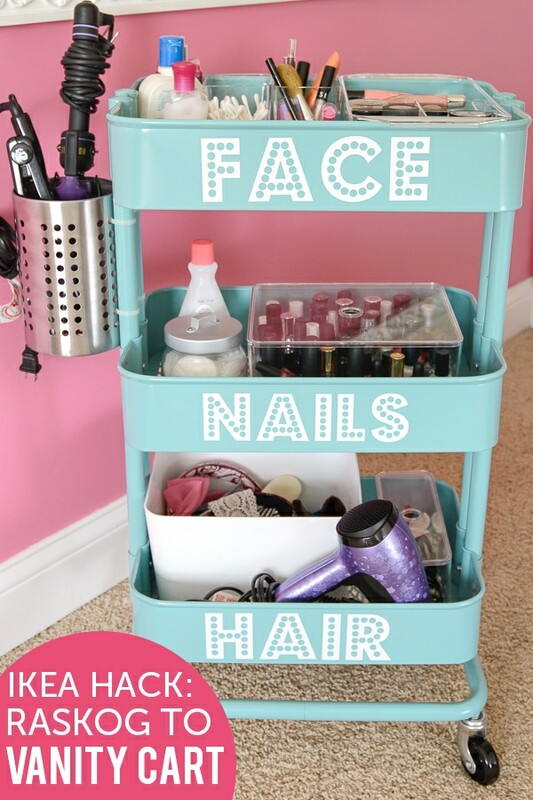 It’s cute, handy, and easy to spray paint and customize to the look you want. 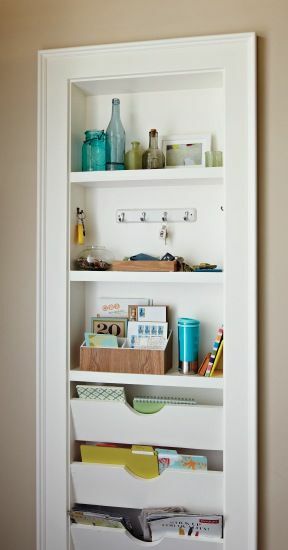 One of the challenges with home organizing, especially when you have several people sharing a smaller home, is having a flexible way to store things. For example, what if you sometimes do art projects in the dining room, and sometimes in the kids’ bedroom? What if you have the whole family sharing a bathroom, and someone just needs access to their hair products in the morning? The humble bar cart to the rescue. 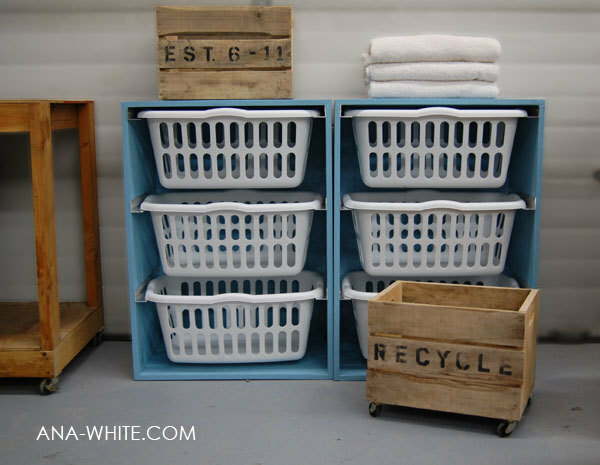 I love this DIY laundry basket “dresser” that allows you to hide laundry somewhat out of sight. Bonus points – it will make it easier to sort laundry and keep it sorted, since you could also label the dresser so everyone knows where their clothing should go. Got a few minutes? Try one of these hacks! Most of these hacks will only take a couple of minutes to put into action, and you’ll be pleasantly surprised at how nicely they can solve some of your daily frustrations at home. Give one or two a try, and be sure to let me know how it goes.